The light of the sun is everywhere; it belongs to all, but only a few have the means to transform it into usable energy for our daily life. A team of passionate Chilean entrepreneurs want to be a part of positive change in the world as far as energy is concerned. 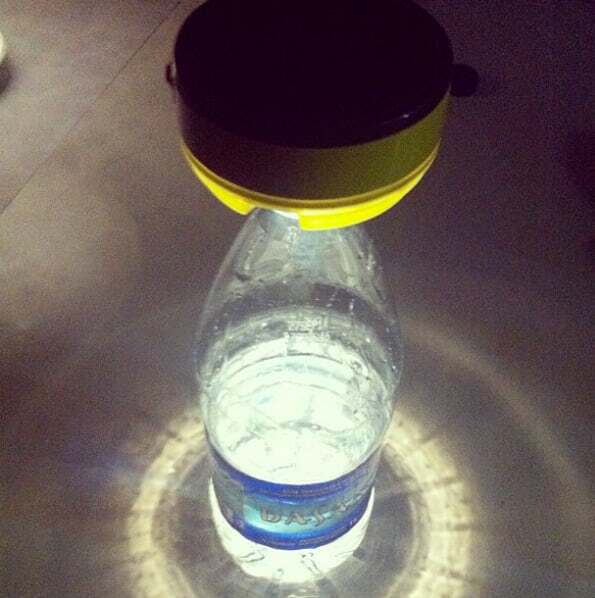 They have developed a portable solar lamp that could solve major challenge – energy – in the world. SULI Lab, based in Chile, wants to change this reality by developing portable and compact light solutions based on renewable energy. Today more than 1.5 billion people do not have access to electricity or light. SULI Lab’s goal is to empower the outdoor world to be part of the solution instead of the problem. SULI is a solar powered lamp that fits in the palm of your hand, with a warm light that last up to 60 hours and a great design that everybody loves. 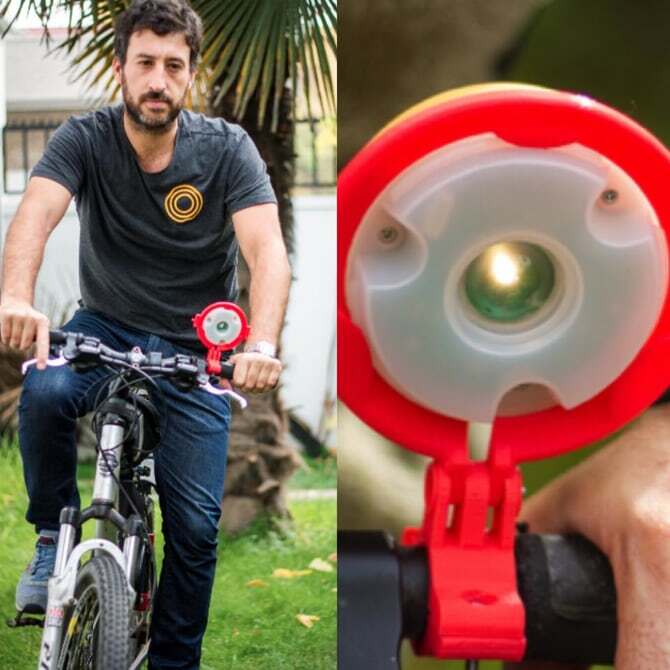 It’s a modular & open source solar powered lamp that adapts by using 3D printed accessories making its uses versatile. SULI comes with a threaded bottle mount which allows users to turn an ordinary plastic bottle into a fantastically upcycled lantern. 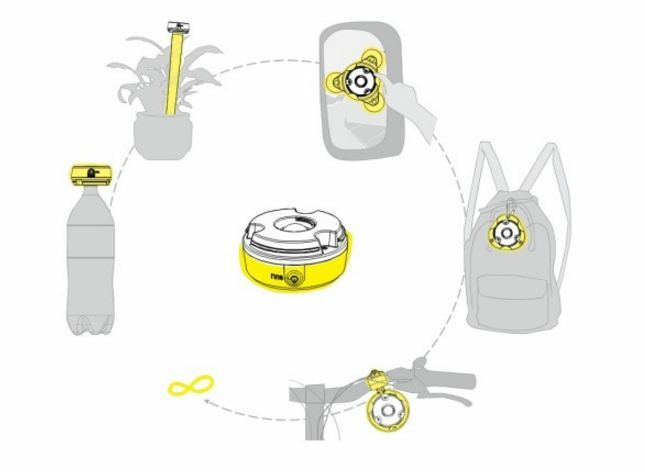 Other applications includes, a bike attachment lets the light double up as a cyclist’s headlamp, a suction mount turns it into a window lamp, a plastic stake turns it into an illuminated garden pole, and a basic ring attachment lets users strap SULI to their backpack—and there’s more to come. Power is supplied by three AAA batteries recharged using the solar panel on the back of the lamp taking 6-12 hours to charge depending on the strength of sunlight. SULI’s first social program of Light for Boutin was held in Haiti, Central America. It is a model for social and environmental impact in which all can participate and access solar energy. Suli have made an alliance with America Solidarity, NGOs involved with the continent's most vulnerable communities, through projects in health, education and family economic development through whom Suli hopes to make a social impact. 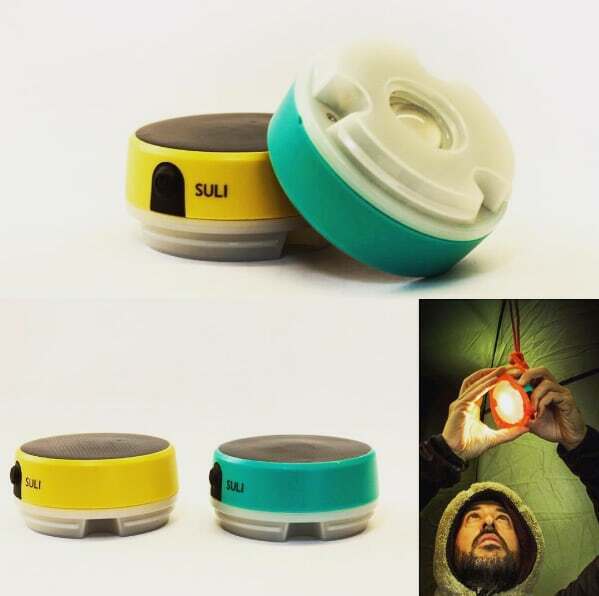 SULI is more than a solar lamp. It could help in reducing the energy poverty in the world with its innovative energy solutions.